Like many people, you may live on a set budget. You try to save money where you can. If your dishwasher breaks down, you don’t want to spend a lot. 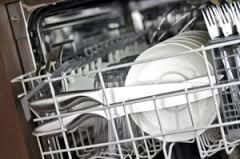 We offer affordable dishwasher repair in Orleans, Ontario. Just because it is affordable, it does not mean the service is bad. 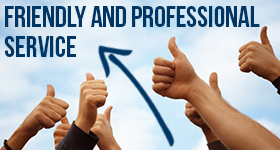 Our certified pros offer quality results the same day you call. We will use all our experience and training to fix your dishwasher fast. 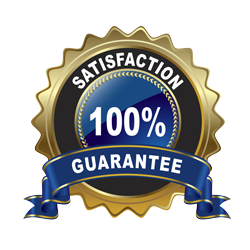 Our experts also offer outstanding installation service. 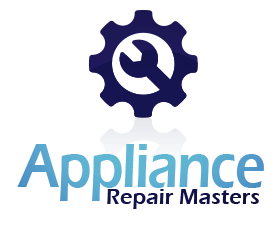 Contact Appliance Repair Orleans for budget-friendly repair, maintenance, and installation options. You can call our local company for quick and accurate dishwasher repair. We receive many calls for this service. Our experts respond quickly to fix the problem fast. We are qualified to fix any type of dishwasher. Our team is trained to provide the service you need. Is your unit leaking? We will solve this problem in no time. Are your dishes not coming out clean? Our trained techs will find the problem and fix it. We keep all the spare parts we need right in our truck. Let us put our dishwasher troubleshooting skills to work for you. Keep in mind that regular dishwasher maintenance can prevent many repair problems. Our talented staff will tune up your unit and make sure it is running efficiently. 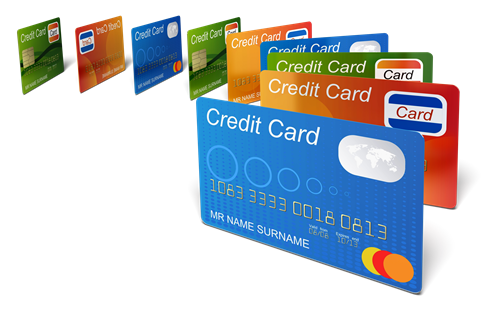 The charge is budget-friendly and it will save you money overall. Our seasoned pros administer effective dishwasher installation service in Orleans. We will install any dishwasher quickly and correctly. Our specialists will make sure there are no leaks. We will ensure the appliance is working properly before we go. Our dishwasher technician will always treat you right. You depend on your dishwasher. It comes in pretty handy. It allows you to spend quality time doing the things you love. If your dishwasher stops working, turn to us. Call our company today for Orleans dishwasher repair.